Conhecido há algum tempo da comunidade Bitcoin Brasil. I know Paulo from Bitcoin Brasil Facebook group. Know paulogt3 from Bitcoin Brasil Facebook group, that has around 25k members. I’m at the group since Feb 21, 2015 and he, since Apr 1, 2016. I haven’t known anything bad about him. He seems to be a very trustworthy person. Alexandre is an active member of the Brazilian bitcoiners community. Girino is an active member of the Brazilian bitcoiners community. Narcelio is an active member of the Brazilian bitcoiners community. 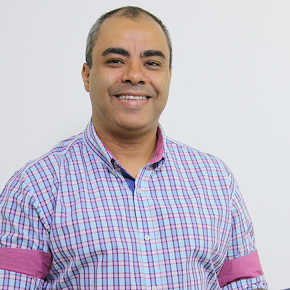 Felipe is an active member of the Brazilian ‘bitcoiners’ community.